Parental separation can have adverse effects on children as they experience lower psychological wellbeing, which in turn can impact their achievements in education. While the conflict caused by the separation or the divorce itself can be responsible factors, it could also be that the couples who separate are not effective parents. A child’s learning begins at home, and parents who themselves did not receive any form of quality home education may not be capable of properly educating their children. The responsibility then, falls on schools and teachers. In a previous article on 2houses we covered schooling decisions for divorced couples and how it can impact their children. Research has shown that children who experience their parents’ divorce can display psychological and behavioural reactions ranging from anxiety, depression, and increased irritability. 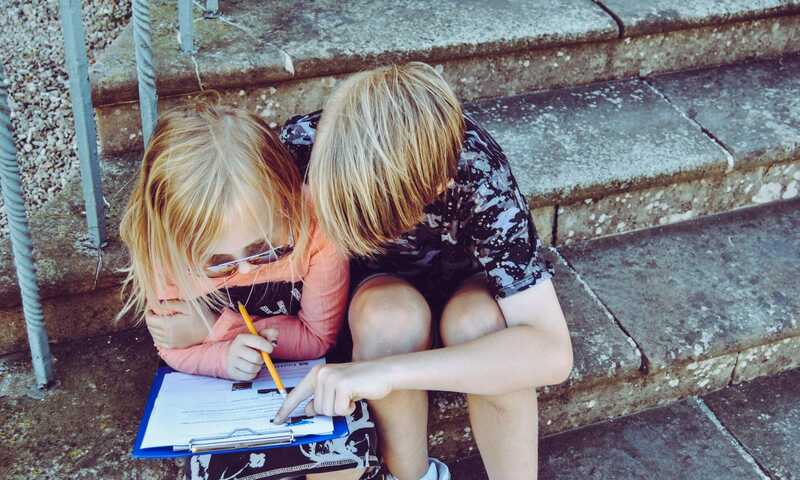 A study published in the journal of Pediatrics & Child Health outlines that apart from the above symptoms, children can also experience problems in social relationships and school performance. In countries where the divorce rates are higher, a child’s education and school performance are affected even more. Interestingly enough, for parents it goes the other way; as average divorce rates increase, the impact of the separation lessens. In their article on divorce and a child’s education, Children and Family Blog notes that the impact of separation or divorce varies depending on the level of conflict. In relationships where the parents experience a high-conflict situation, the separation could be seen as a relief for the children and may positively impact them. Whereas, in relationships where parents have a low-conflict situation, children can experience worse symptomatic responses, as exiting what felt like a stable family environment could create long-term shock. Based on research spanning more than a decade on single-parent families, a study published in the journal of Family Relations emphasises that the disadvantages for children living with single parents can be substantial and may persist long into adulthood. In the paper Growing Up with a Single Parent: What Hurts, What Helps, the authors detail that children of divorced parents earn lower grades, and are less likely to excel at school, regardless of the parents’ background or their level of education. They are also less likely to attend or graduate university, and more likely to be unemployed in their adult years. These findings also relate to the degree of education provided to young children at home. While parents who divorce are less likely to provide supervision and proper education for their children, this correlation may not be entirely as a direct result of the divorce. The situation at home may be such that the parents don’t care, are ineffective, or do not have the skills or tools to provide the home education that children require. Save the Children describe how home education is crucial, as the majority of a young child’s learning takes place at home rather than school. The better the home environment, the better the child’s education. While the ability of the parents does have a big impact on a child’s upbringing, the consensus is that children of divorced families do come out worse in the end, with generally lower grades and education levels.